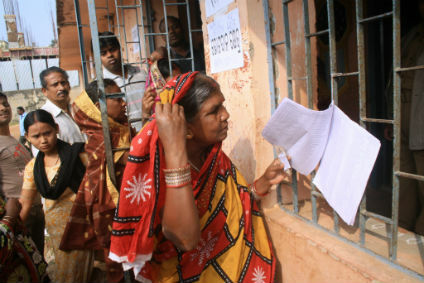 Barapali: High Security in Bijepur for Assembly by-election, poll starts at 8 A.M in 281 polling booths. The Bargah district administration is fully geared up to ensure a free, fair and peaceful polling for the Bijepur Assembly by-election to be held on Saturday, said district Collector Yamini Sarangi at a press conference here on Friday. District Superintendent of Police Jai Narayan Pankaj said that out of the total 281 polling booths, 155 have been declared as sensitive. The district administration has deployed 52 Magistrates and 40 mobile parties, 12 squads, 36 platoons of State police forces. Besides, 30 Inspectors and 150 Sub-Inspectors of Police would also be on duty, he said. The SP said five companies of BSF and CRPF would also provide security. CCTV cameras would keep a watch on the proceedings in 20 booths. Twelve check-posts have been set up for checking illegal vehicles and suspicious elements’ entry into the constituency to ensure a peaceful by-poll. 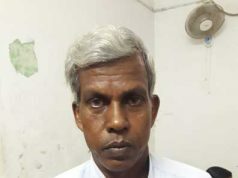 State Chief Electoral Officer (CEO) Surendra Kumar said the Bargarh district Collector and SP have been instructed to ensure a free and fair election. Instructions have been issued to check all lodges and hotels to flush out all outsiders and suspicious elements to prevent any kind of untoward incident. The police have been directed to provide security cover to all the candidates. A watch would also be kept on distribution of money and liquor, said Kumar.